​To order, or to receive adult/ juvenile poultry availability notifications, go to "Contact." ​Black Stars, Montana Red Stars, White Silkies, and A.P.A. Standard-Bred Bourbon Red Turkeys are also available through Canyon Creek Poultry. We can combine orders, but you will be billed separately from North Star Poultry and Canyon Creek Poultry. ~ Read About North Stars. 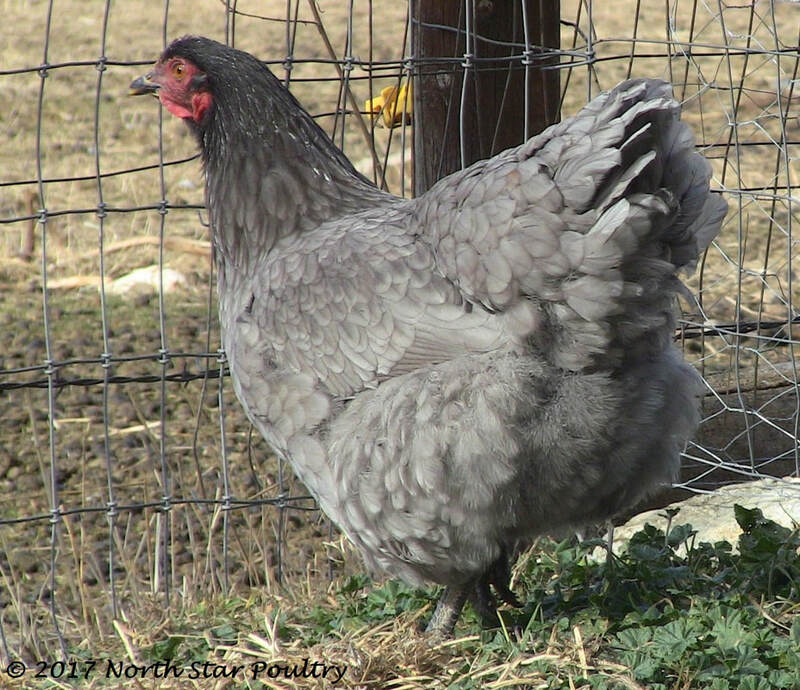 ​~ North Star pullets are listed as they become available (see below). If there are none currently listed, I can put you on an email list for availability notifications. 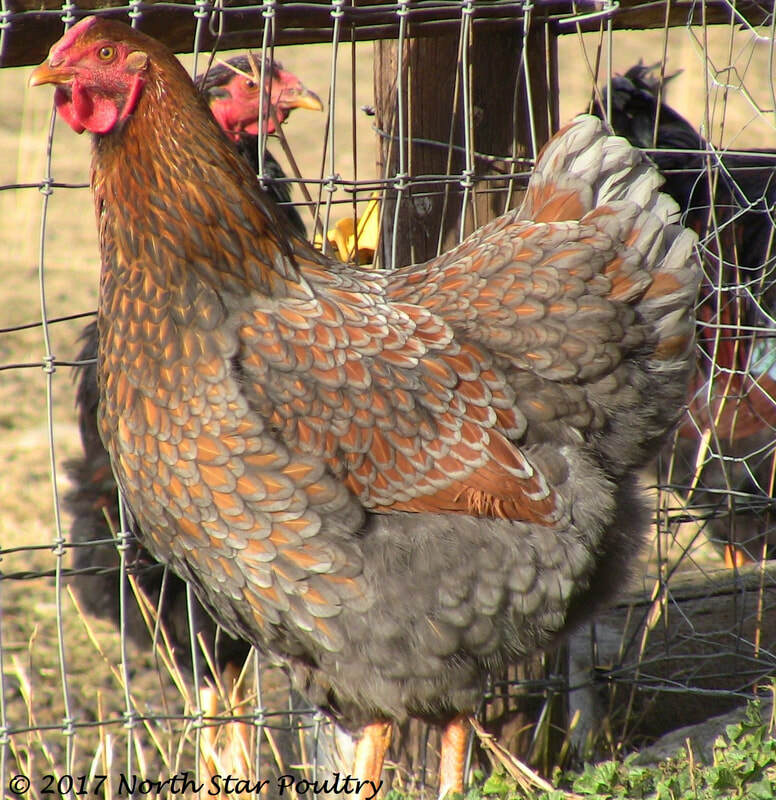 ​~ Blue Star pullets are listed as they become available (see below). If there are none currently listed, I can put you on an email list for availability notifications. 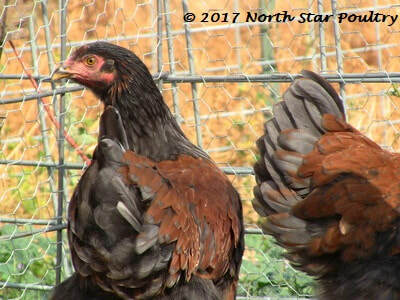 ​~ Rose Comb Black Star pullets are listed as they become available (see below). If there are none currently listed, I can put you on an email list for availability notifications. Currently Available:​ Sold out until 2019. 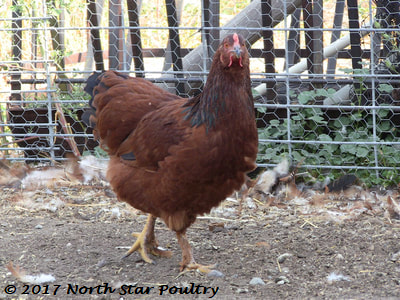 ​~ Sunset Star pullets are listed as they become available (see below). If there are none currently listed, I can put you on an email list for availability notifications. ​~ American Star pullets are listed as they become available (see below). If there are none currently listed, I can put you on an email list for availability notifications.